All age dates will be calculated on the event date, 16 March 2019. E.g. Participants must perform in their own age category. If an entrant turns 10 on 16 March 2019, they will perform in the 10-under 14 age category. If there is a group competing their age group will be determined by the oldest member of the group. Maximum of 4 members per group. All entrants must be under 18. 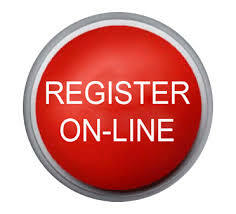 Registration and additional information available on website. Allison Music 85 Forsyth Street Wagga Wagga. Proof of age will be required. Power is not provided. Busking donations belong to the performer. Winners will be invited to perform at the Food and Wine festival on the following week. 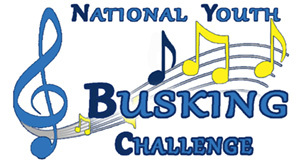 I consent to have my child perform in the 2019 National Youth Busking Challenge on March 16, 2019, including performing at the Riverina BMW Wagga Food and Wine Festival on March 23rd 2019. I also consent to allow images and/or video of my child taken during this event to be lawfully used in promotional material and/or displayed on our official website and/or Facebook page. I also understand any children under the age of 16 years of age must be accompanied by their parent or Guardian during this event. After your application and consent are received, you will be contacted with details.